Mount Tabor Animal Hospital provides veterinary services for puppies and dogs in Winston Salem, NC and surrounding areas. When you put your pet in the hands of our veterinarians, you can rest assured that your puppy or dog will always receive the best care. With over 50 years of combined experience, our veterinarians are well equipped to take care of your pet from the puppy stage all the way through their adult life. Our office is conveniently located on Robinhood Road in Winston Salem, NC, providing separate entrances for dogs and cats for the comfort and ease of all our patients. If you're the proud owner of a new puppy, congratulations! This is an exciting new time in your life, and it's important that you get started off on the right foot. By scheduling an exam for your new puppy, you're establishing health routines for your dog which will help them live longer, healthier lives. Review and schedule vaccine boosters. 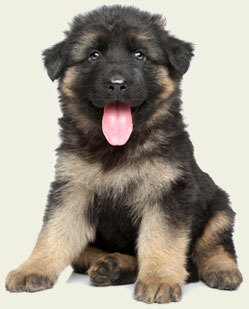 Puppies require a special series of vaccinations between six weeks and four months of age. Are you a dog owner in search of a caring veterinarian in the Piedmont Triad, NC area? At Mount Tabor Animal Hospital, we know that proper care for a pet kitten or cat is vitally important, and that's why we are happy to provide you with this FREE e-Book that will help cover most of the basics about feline pet care. 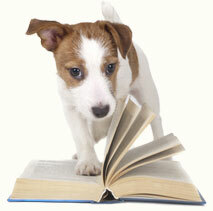 "The quality of care pets receive from the team at Mt. 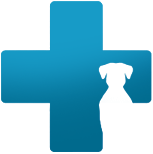 Tabor Animal Hospital is outstanding and second to none." "They are the only vet clinic that I have EVER been to that has a staff of doctors that I would entrust with any of my dogs."